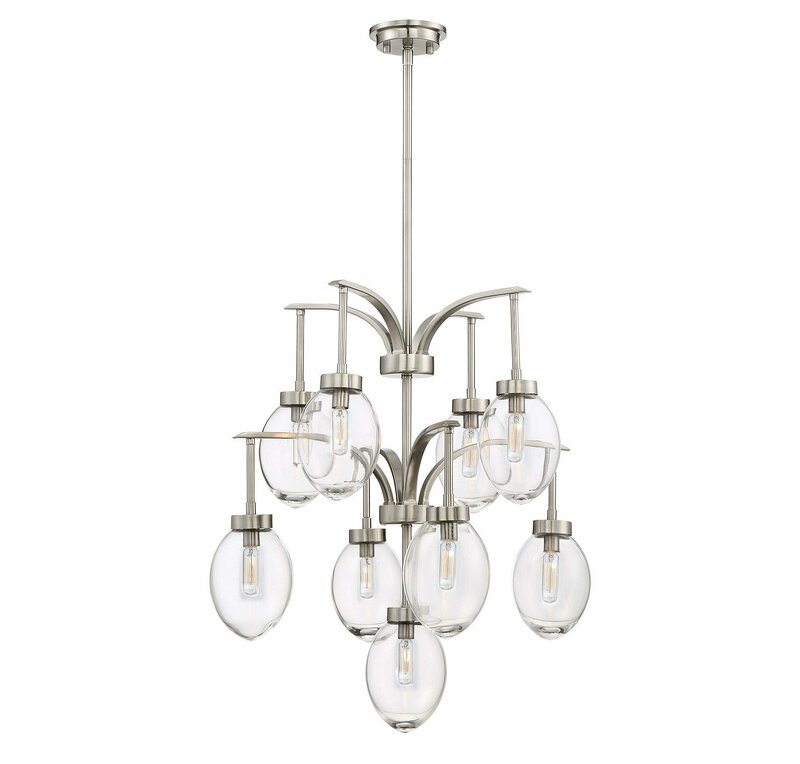 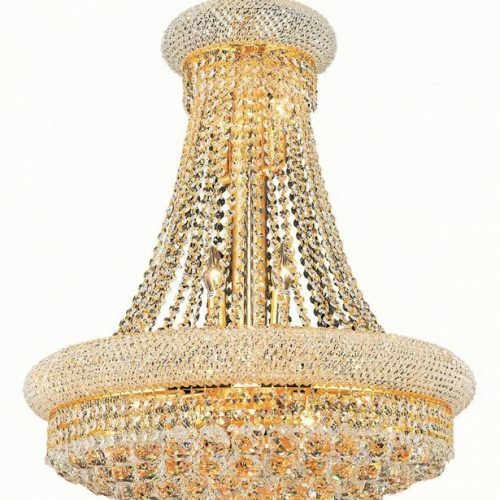 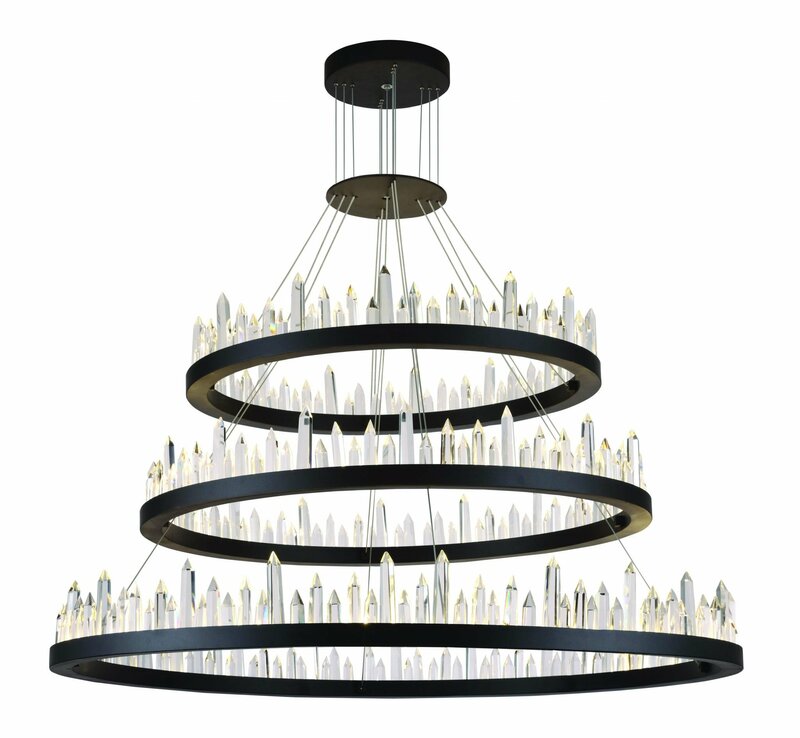 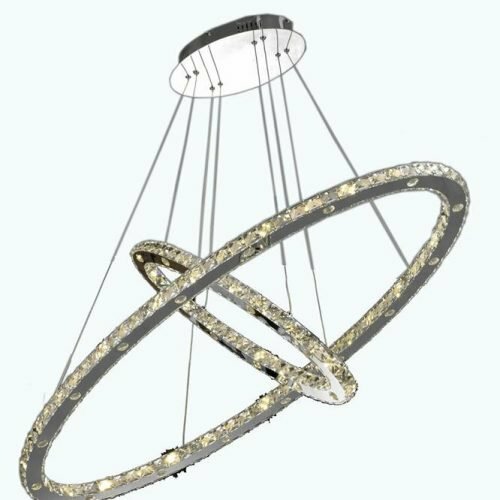 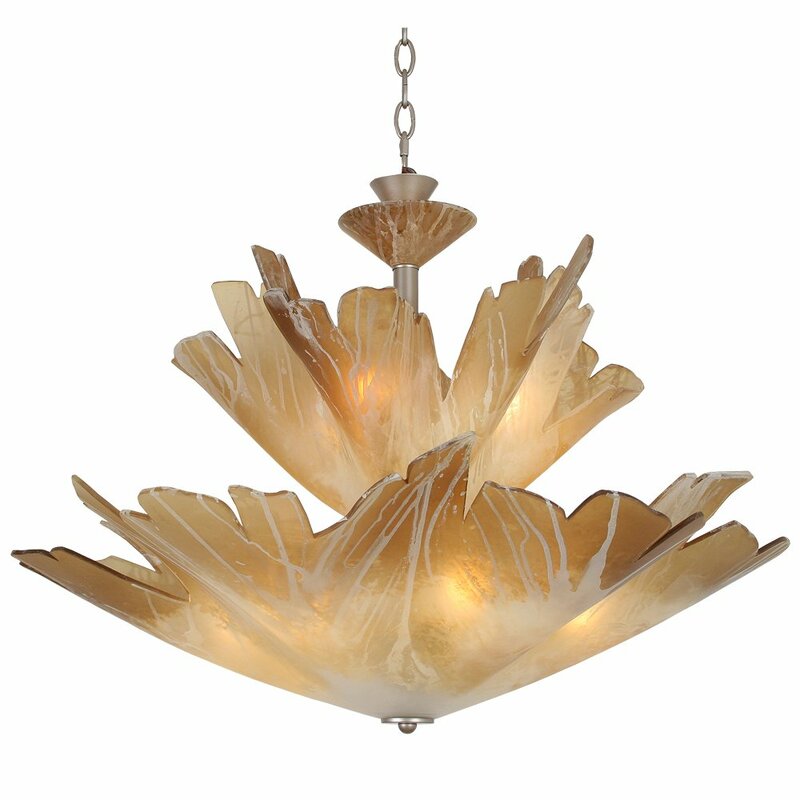 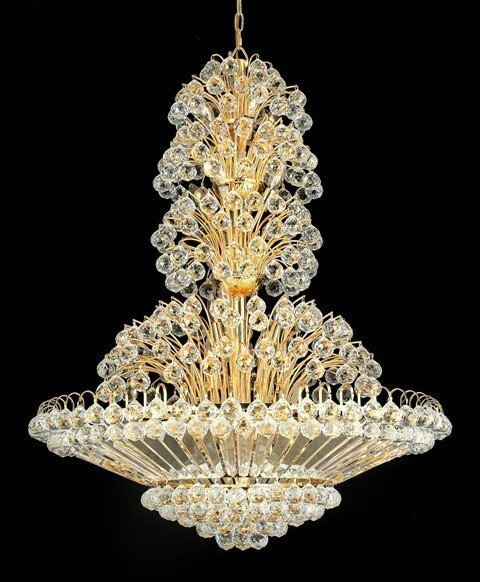 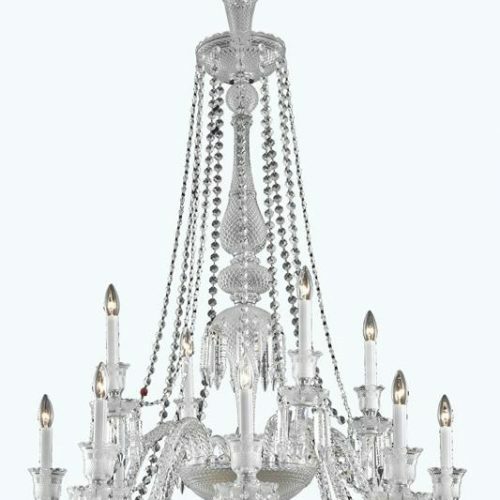 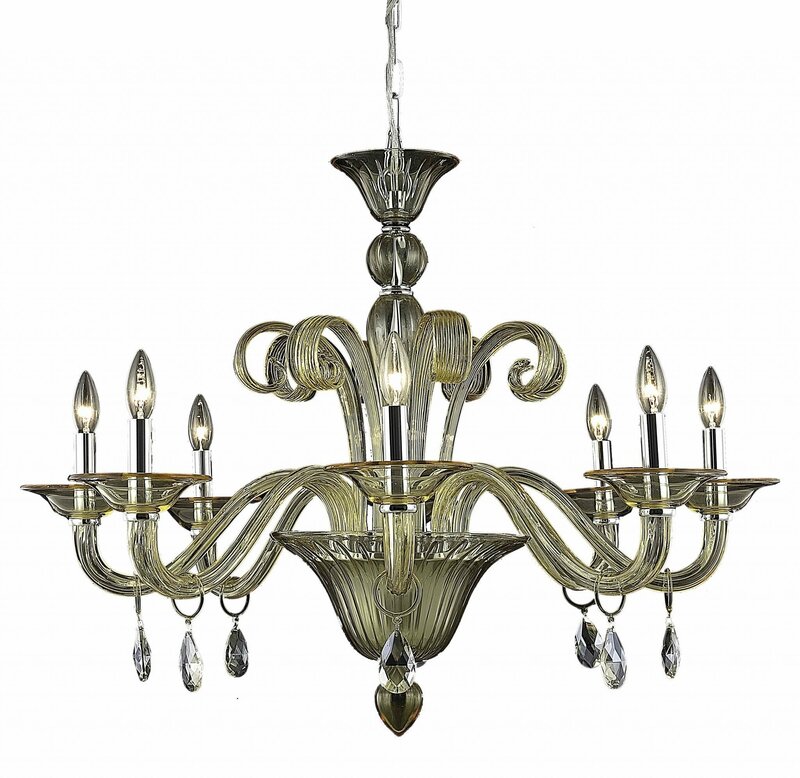 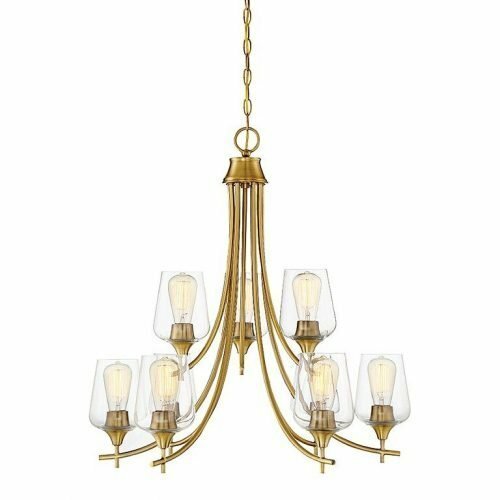 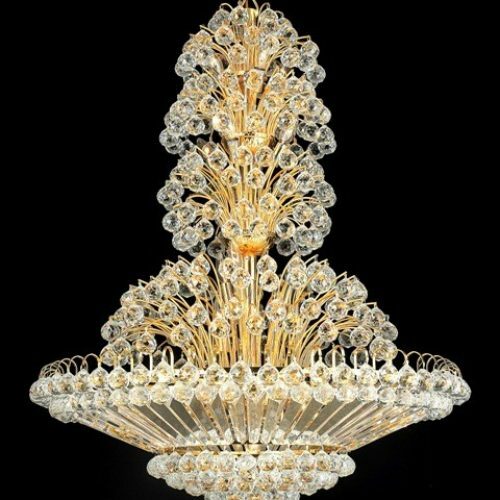 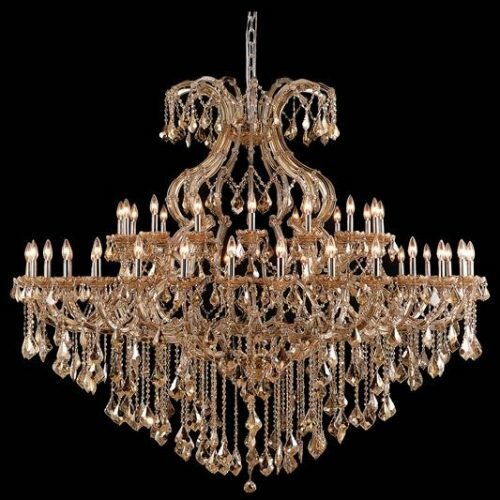 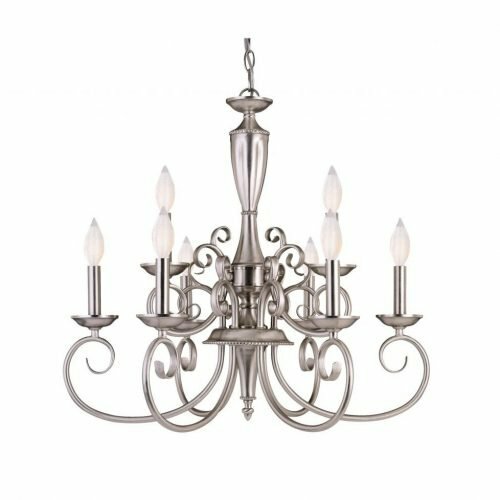 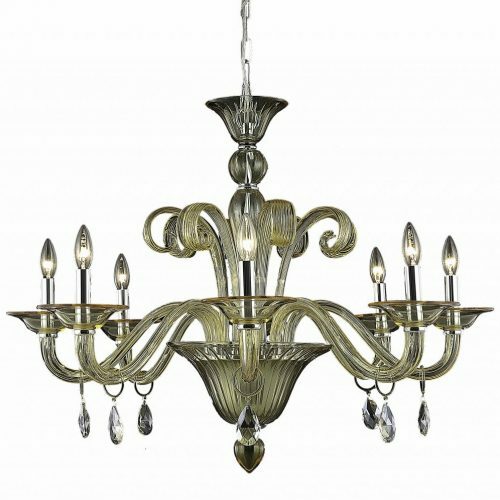 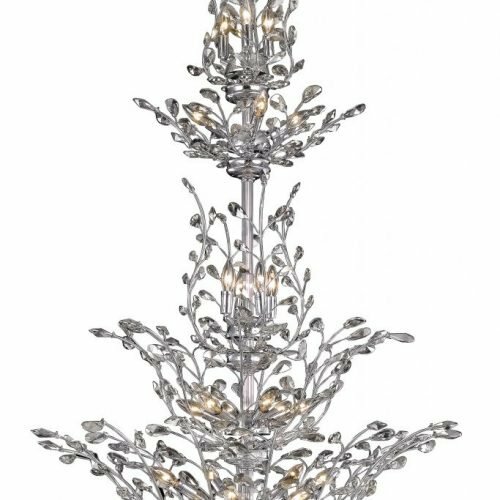 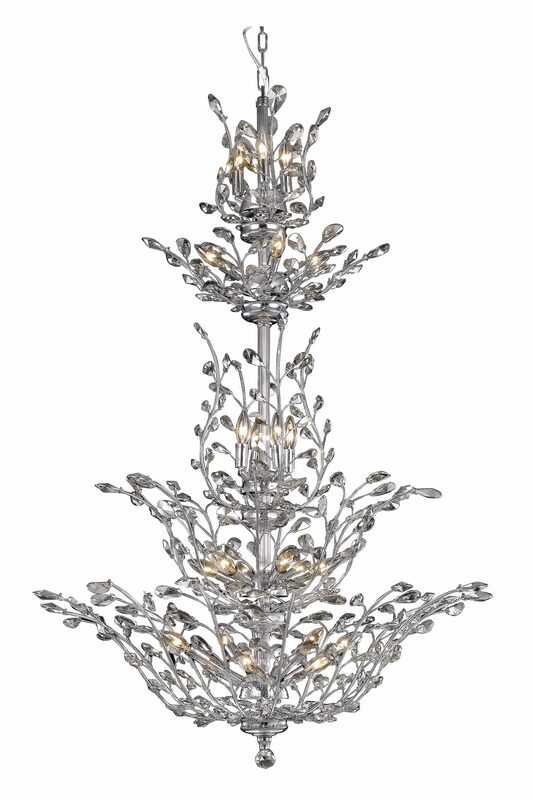 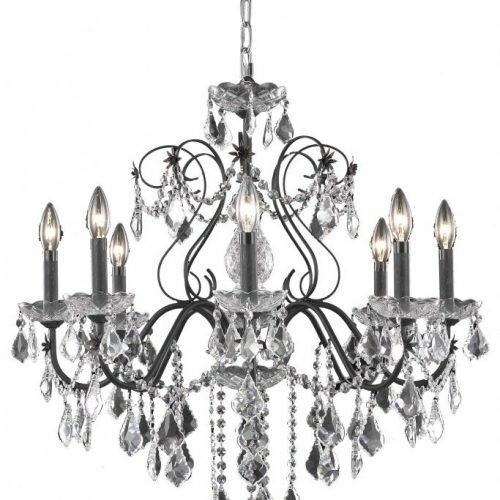 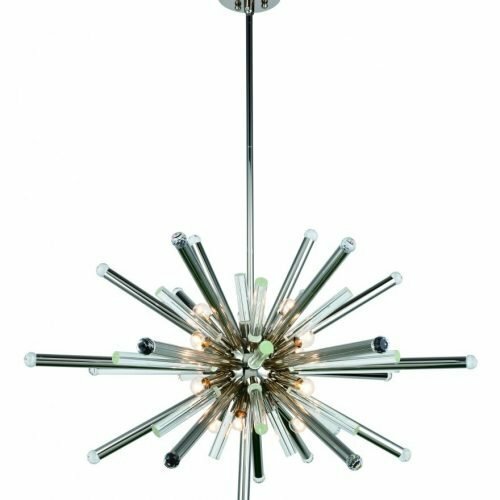 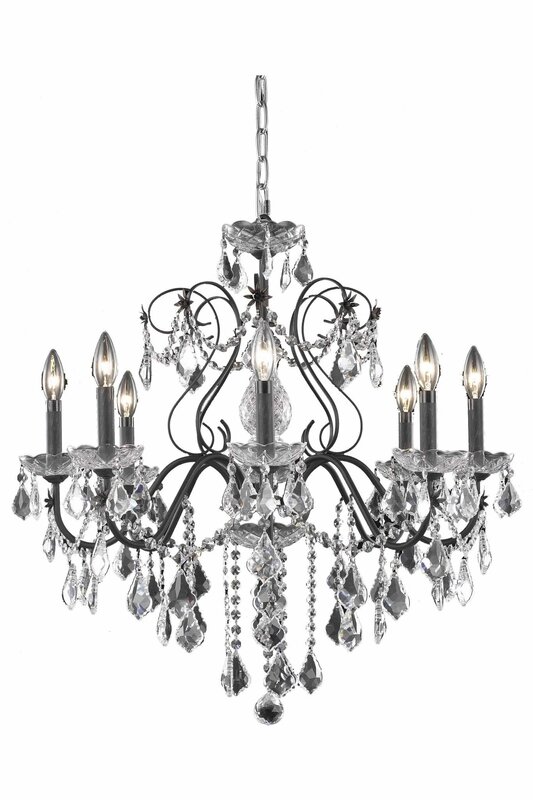 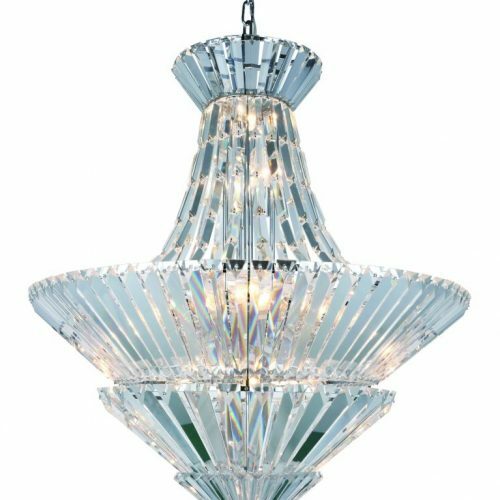 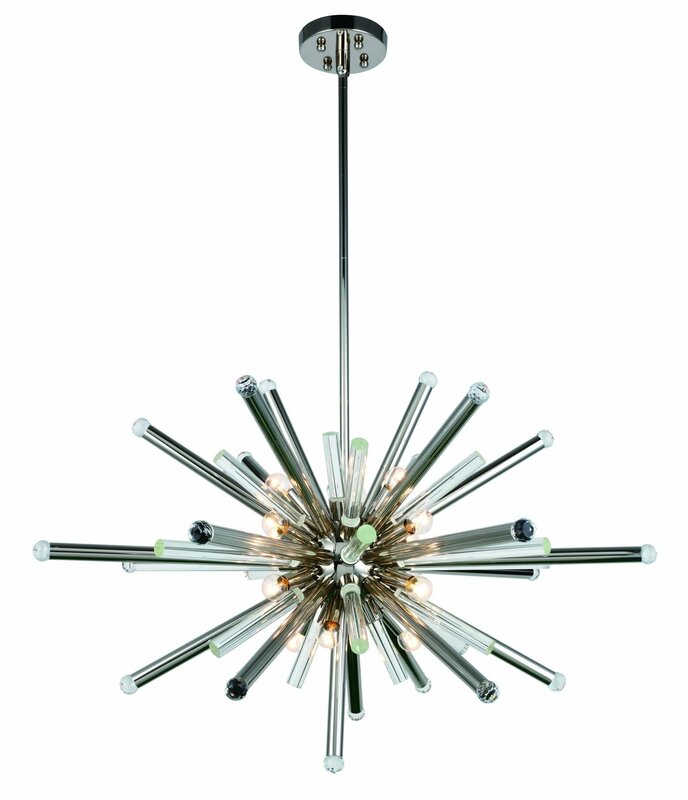 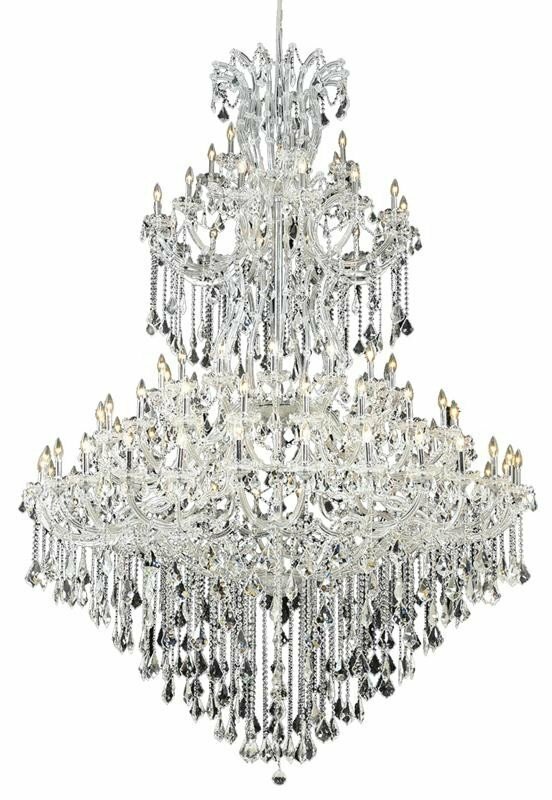 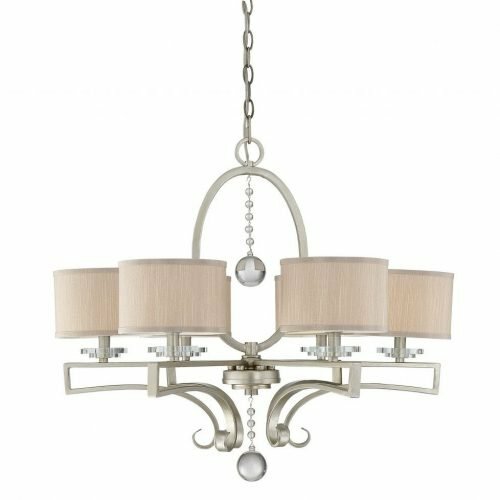 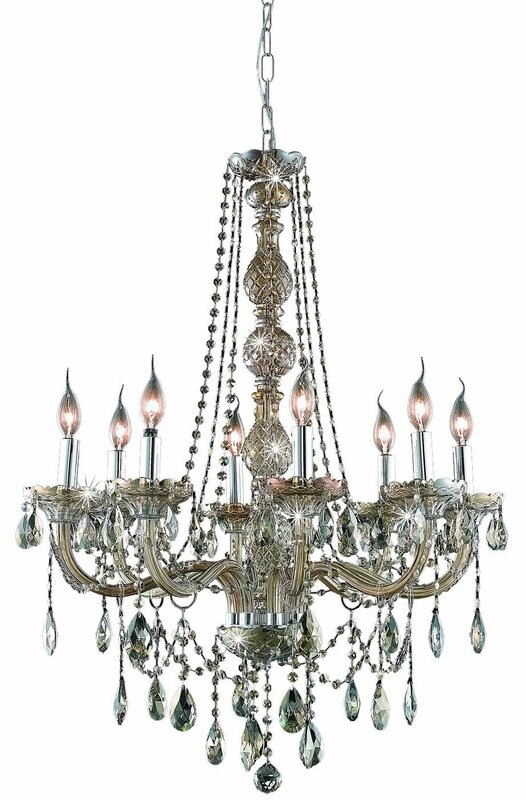 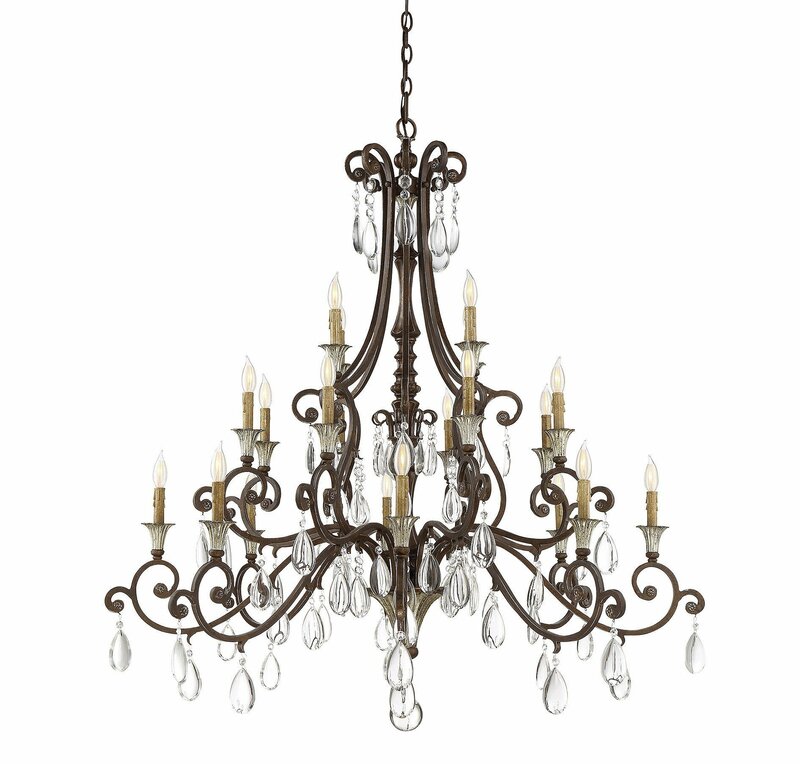 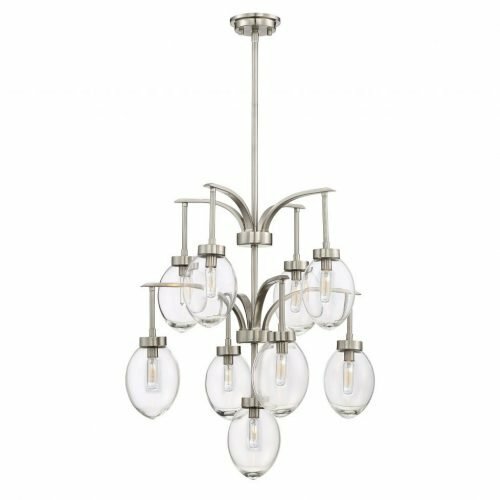 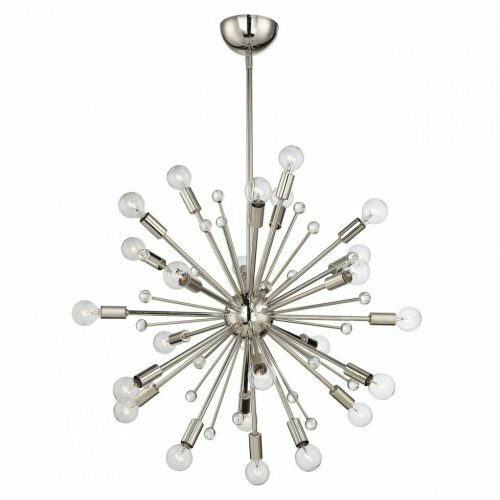 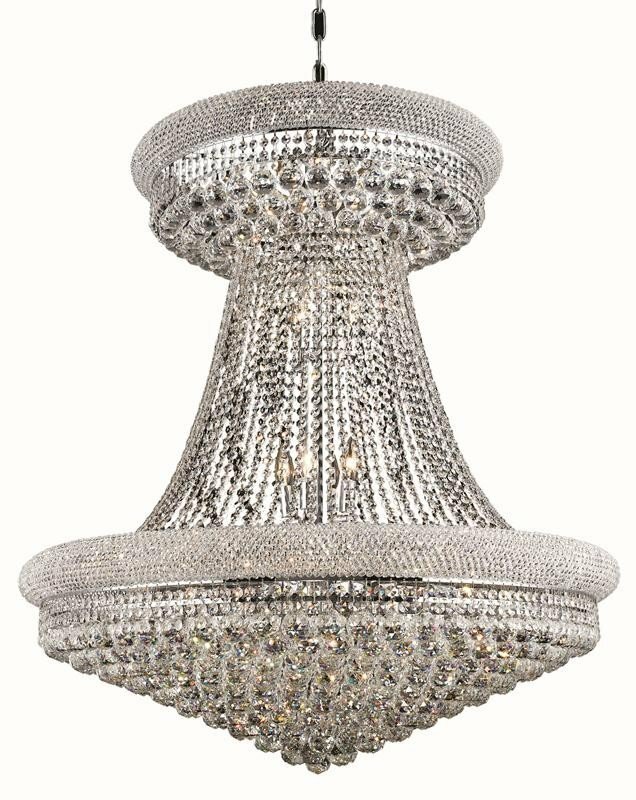 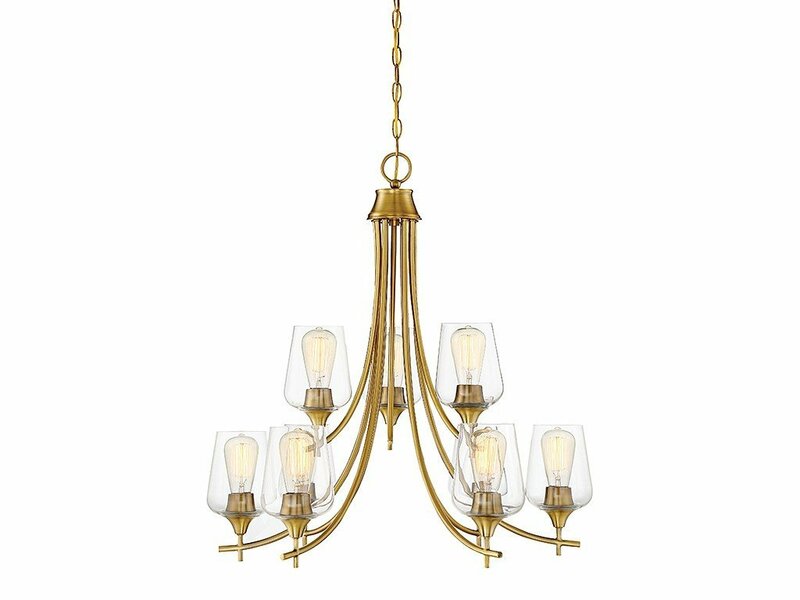 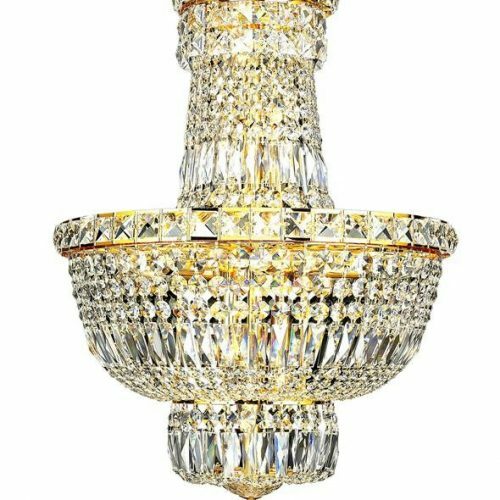 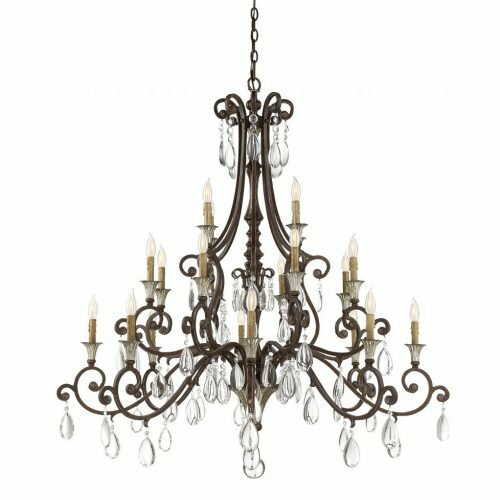 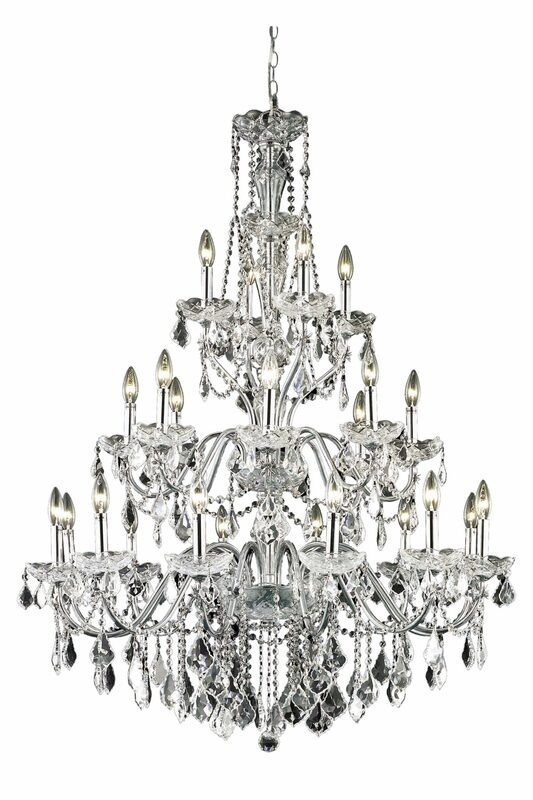 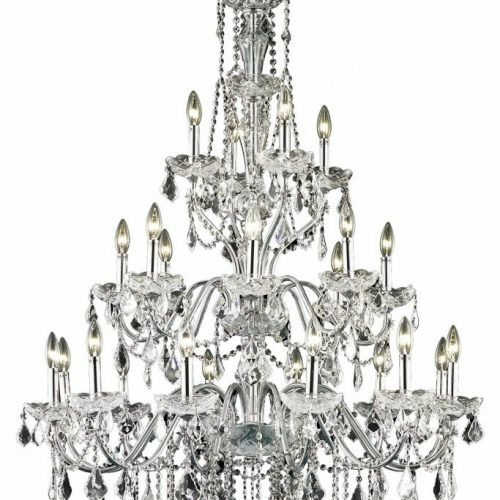 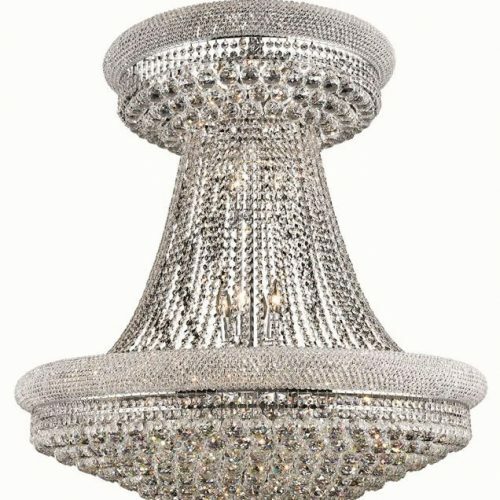 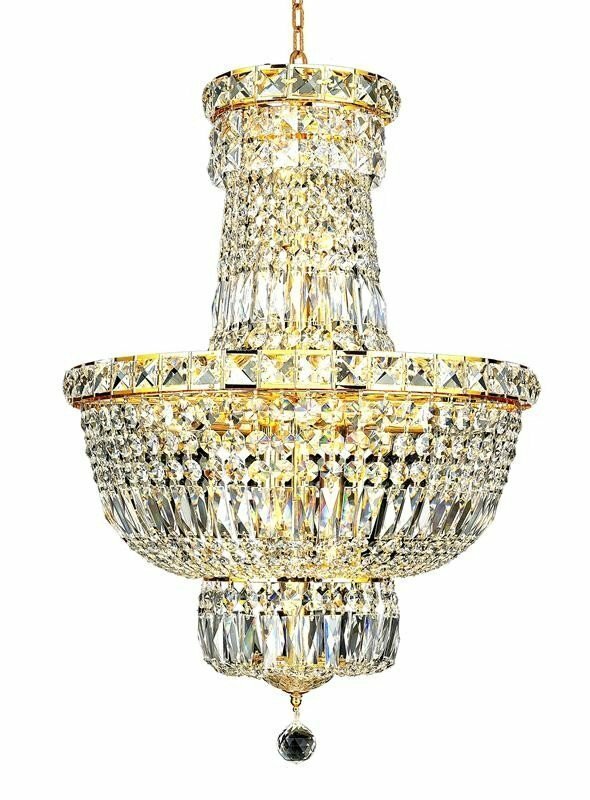 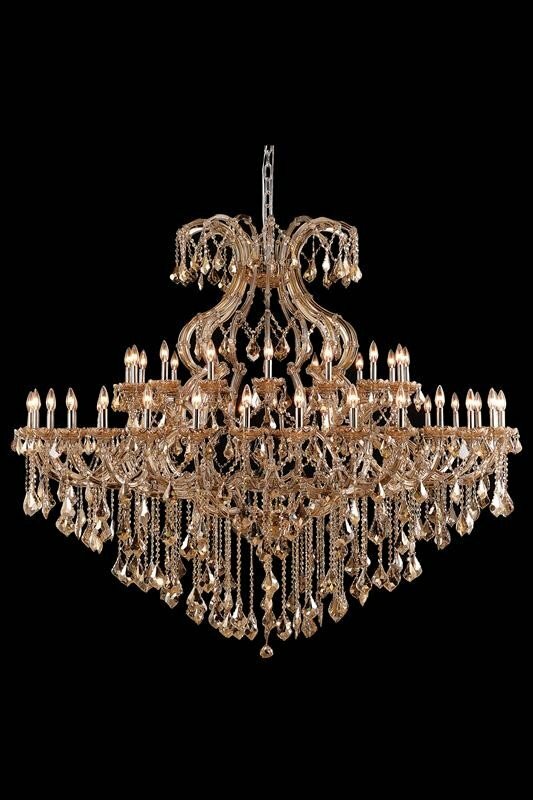 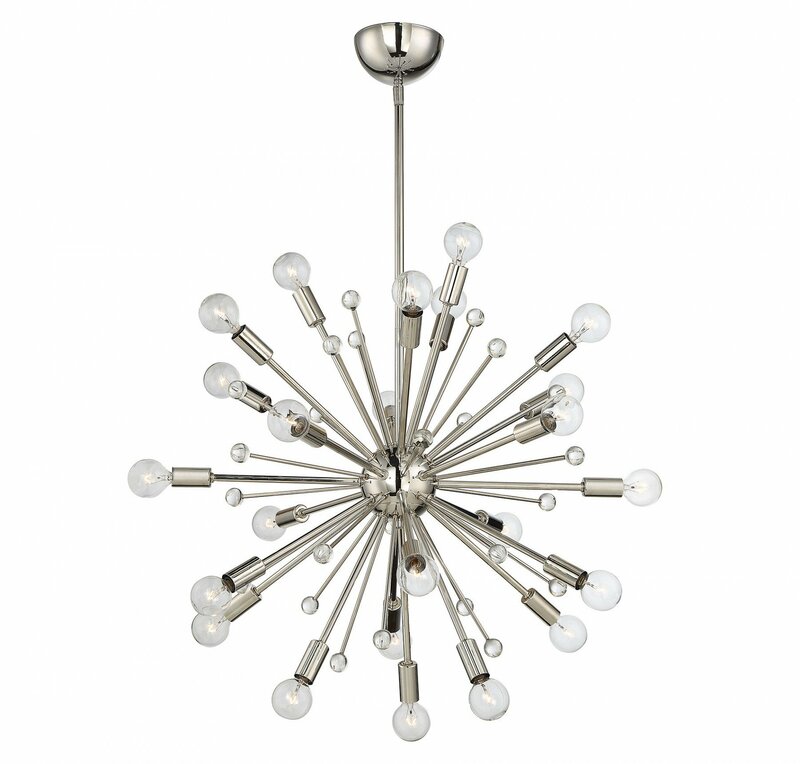 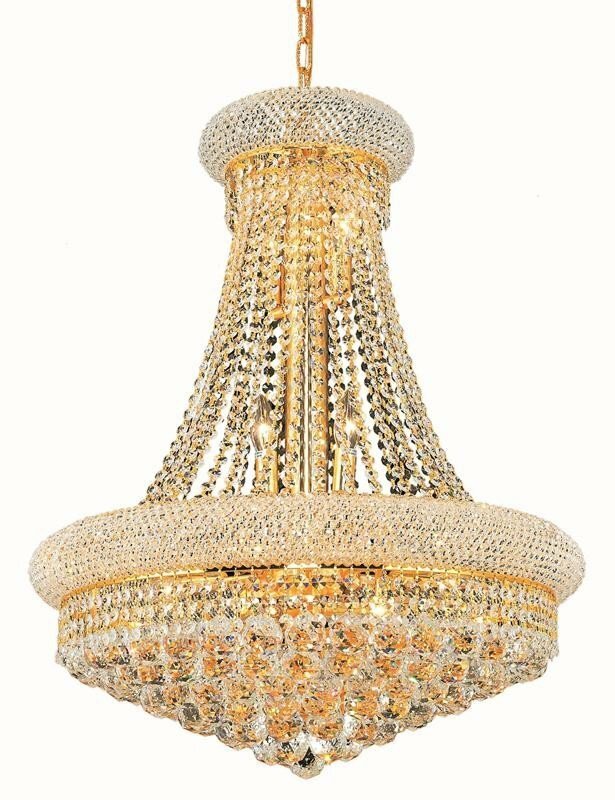 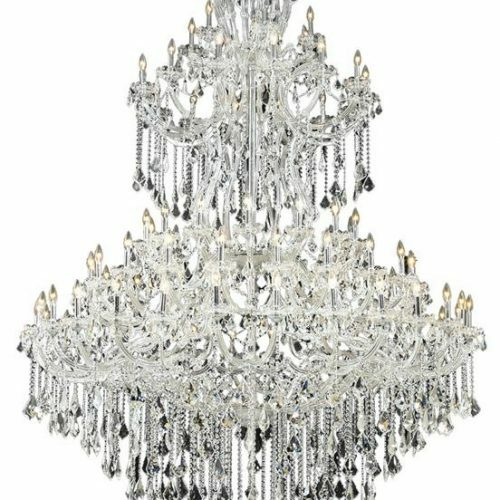 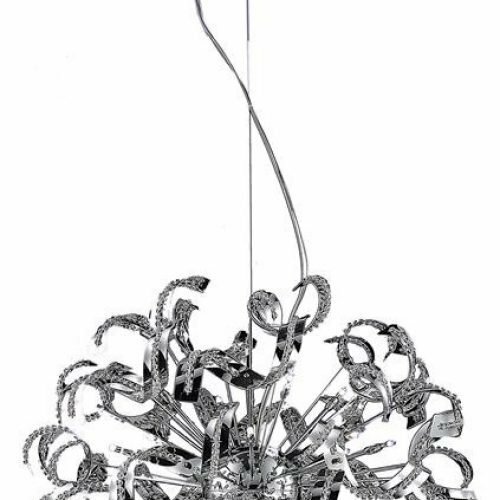 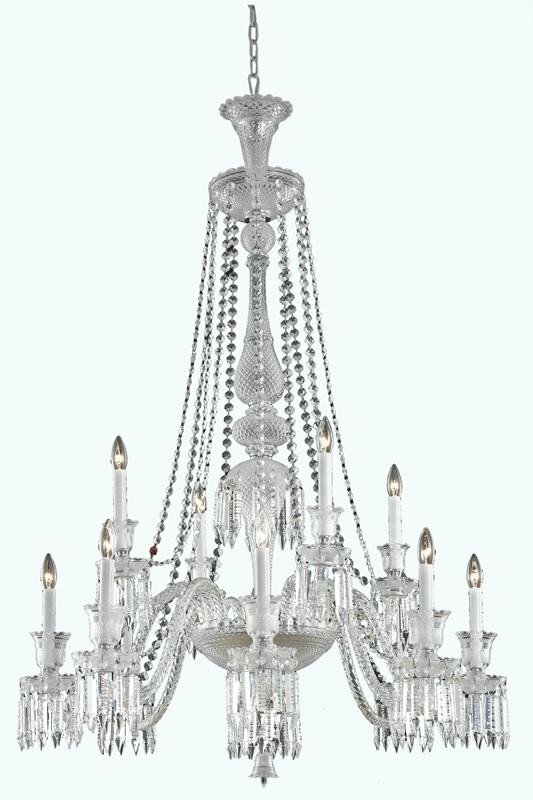 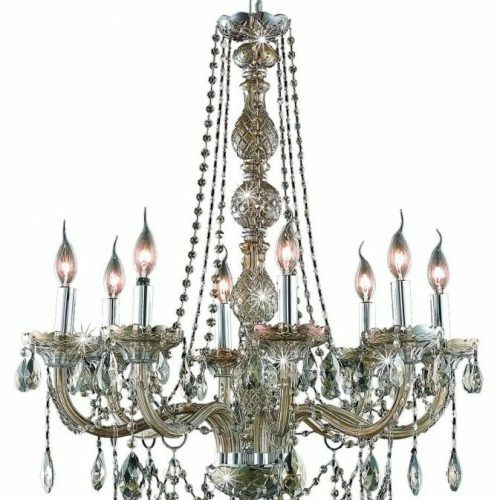 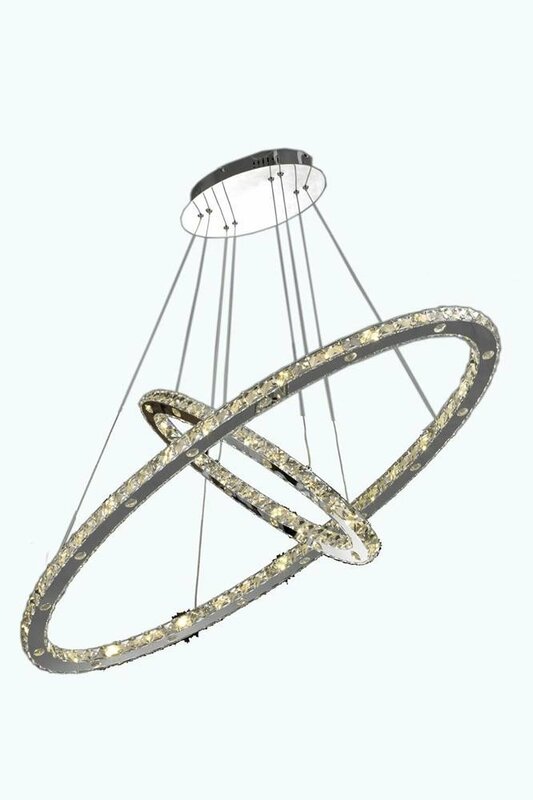 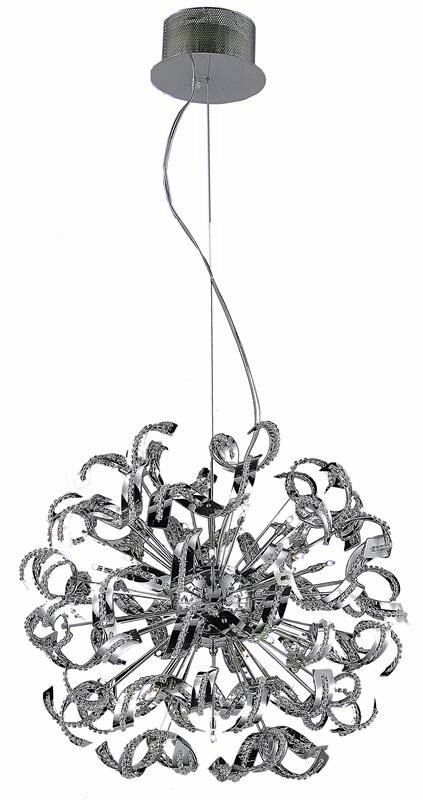 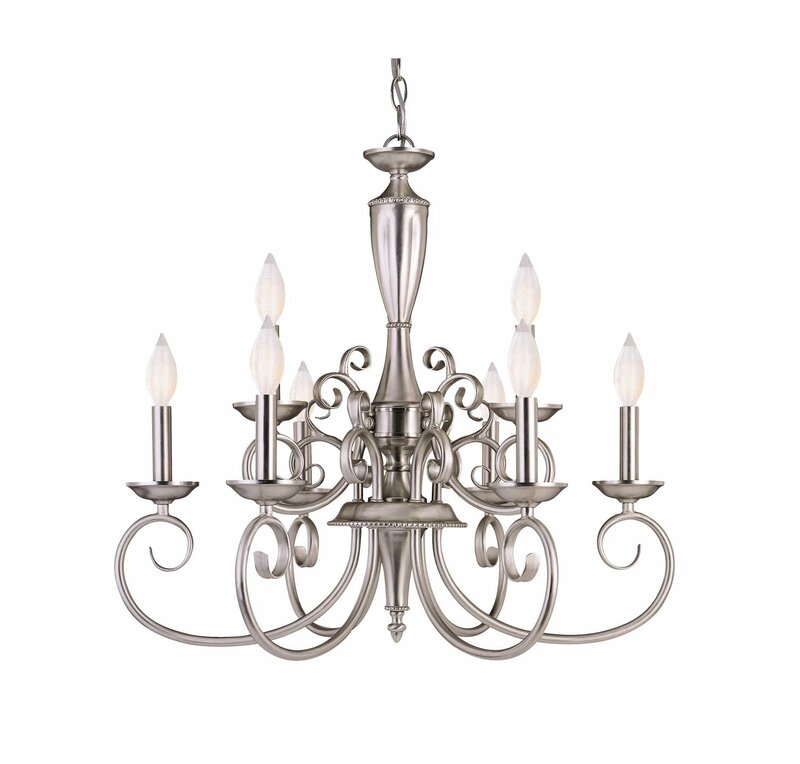 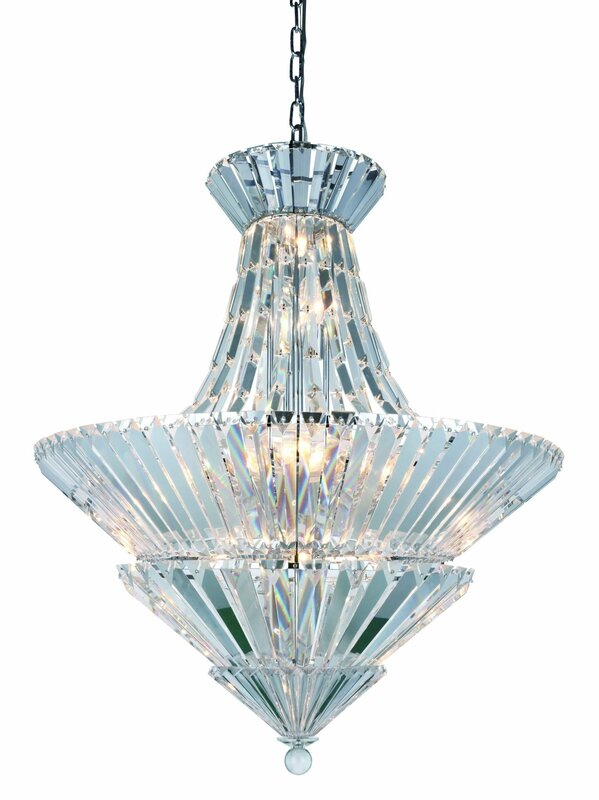 No matter your taste, our chandelier selection will light up your world! 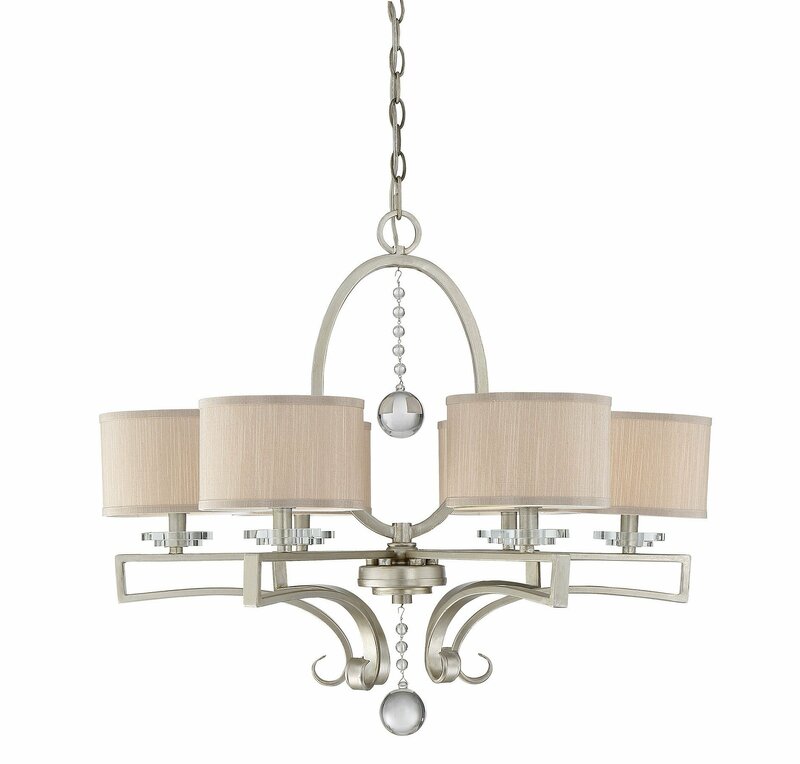 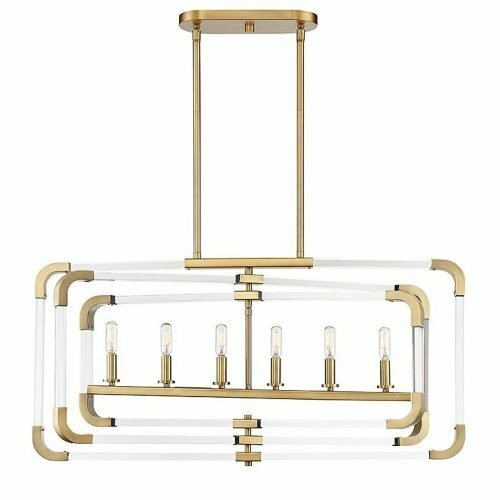 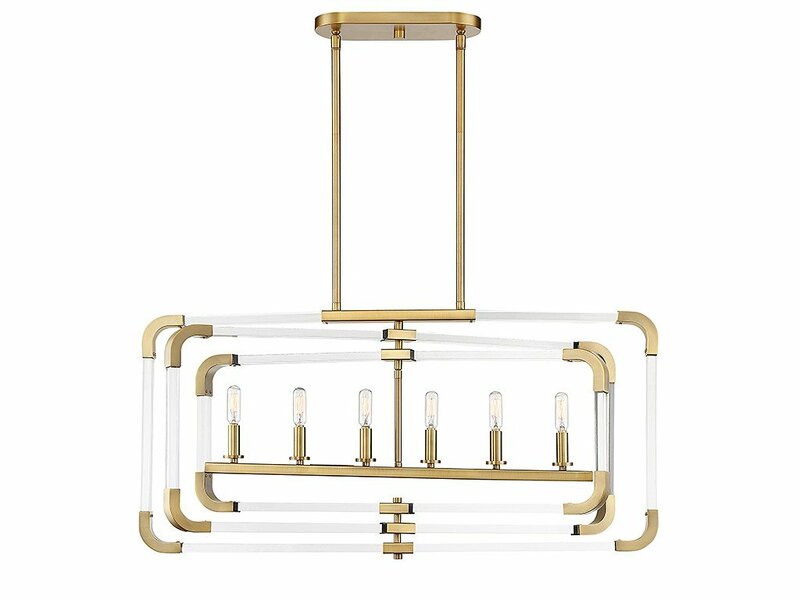 Whether you are looking for Traditional, Transitional, or Contemporary lighting options, we have you covered. 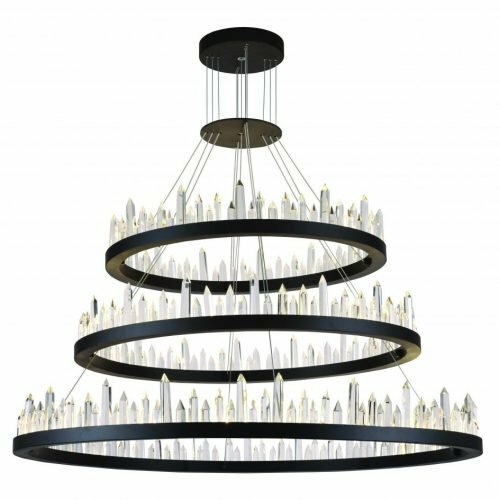 Come see our selection in store!